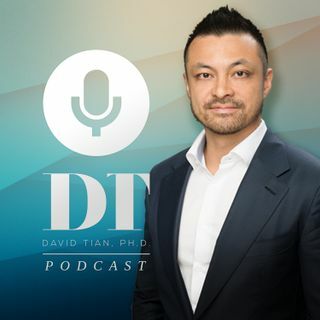 For over a decade, David Tian, Ph.D., has helped hundreds of thousands of people from over 87 countries find happiness, success, and fulfillment in their social, professional, and love lives. His presentations - whether keynotes, seminars, or workshops - leave clients with insights into their behavior, psychology, and keys to their empowerment. His training methodologies ... See More are the result of over a decade of coaching and education of thousands of students around the world. Join him on the “DTPHD Podcast” as he explores deep questions of meaning, success, truth, love, and the good life. Subscribe now.